It’s a fundamental question for our democracy: do you vote simply to get rid of a party — or prevent it from seizing power — or do you vote your conscience for the party that best represents your interests? With a provincial election apparently just over the horizon, and a federal one scheduled for October, progressives across Alberta and the country are rolling out campaigns to limit choice in order to ensure Conservatives don’t remain in power. From calls for cooperation, to plans for strategic voting, it’s a whirlwind of effort to ensure progressives have better showing in both contests. It’s dangerous water in which they’re swimming. I’m all for cooperation, and see the coming together of similar parties, like the Alberta Party and the Alberta Liberals, as a natural process that needs to occur if either wants to see electoral success. That said, it has to be done at the party level, between executives in order for anything meaningful to occur. Think about the unification of the Wildrose and Alliance parties as an example. Problems arise, however, when people start conflating the points of view of disparate groups. The Alberta Party and the NDP? The Liberals and the NDP? What of the Green Party? Just saying someone is progressive, or somehow compatible, doesn’t make it so. Only in Alberta would the Liberals be considered progressive. This is particularly true when we shift the conversation away from cooperation and/or meger, and into the realm of strategic voting. The fundamental reason for casting a ballot is to elect someone who best represents your interests, not simply to prevent the person you like the least from winning. That’s counterproductive thinking and sops up an awful lot of time and energy in organizing campaigns that would be better directed at encouraging voting and focusing on issues that matter. I resent that people would try to encourage me to vote for the best candidate to defeat somebody, rather than the candidate I want to see win. In 2012, when it looked like the Wildrose just might win the provincial election, otherwise sensible people rushed to support the reigning PCs, believing them to be a kinder, gentler conservative party. 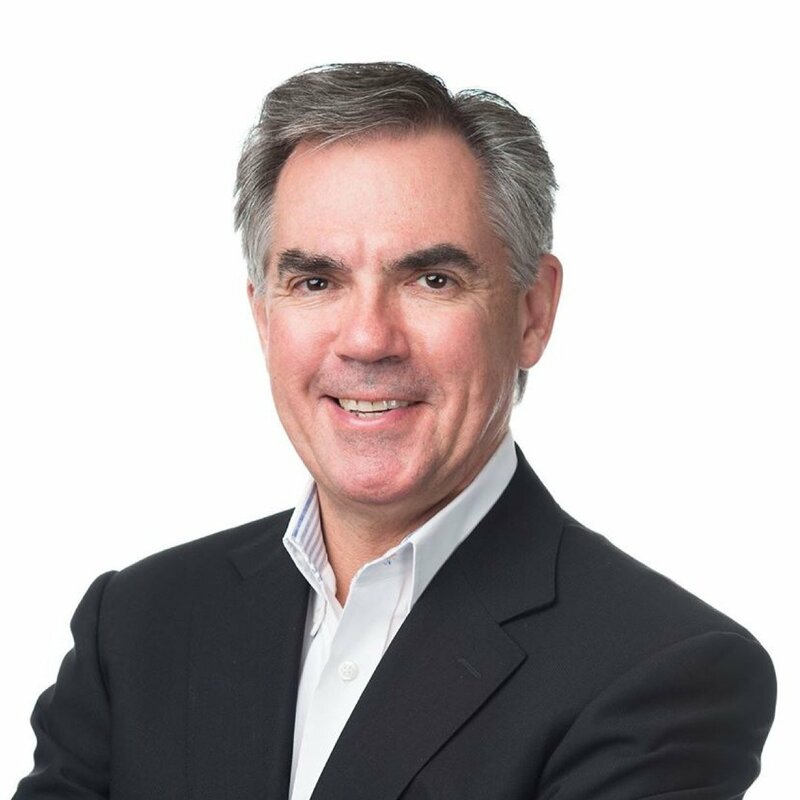 We got Redford, and now Prentice. We got arrogance and mismanagement and the abuse of labour, and now we have the coming austerity and the continued primacy of oil and gas and corporate bottom lines. It didn’t work out very well for those who abandoned what they wanted for fear of what they did not. At the federal level, contrasts are even more stark, and more important. Take Bill C-51, the extremely dangerous anti-terror legislation introduced by the Conservatives. It promises to strip us of fundamental freedoms while doing nothing to alleviate threats from terrorism, especially those comparatively innocent solo acts that inspired this reckless legislation. It has the support of the Liberals, but not of the NDP. That’s a fundamental difference and one that won’t be bridged by Anything But Conservative sloganeering. It’s up to the parties that share values and that truly do split the vote to sit down and talk about opportunities to cooperate and eventually merge, and it’s up to the grassroots to show them it’s wanted. It’s bizarre, however, when people suggest anyone on to the left or in the centre can simply walk away from principles and join a new organization in order to achieve victory. I, for one, want some choices when it comes time to cast my ballot and I’ll be choosing based on who best represents me. If progressives really want to see change, and ensure that it’s stable, they should direct their energy at pushing for proportional representation, so that everyone can vote their conscience and see the results reflected in the final tally.